Lewis Silkin - Holiday pay ruling: what does it mean? Holiday pay ruling: what does it mean? A landmark tribunal hearing has ruled that overtime should count in holiday pay. A landmark tribunal hearing has ruled that overtime should count in holiday pay. 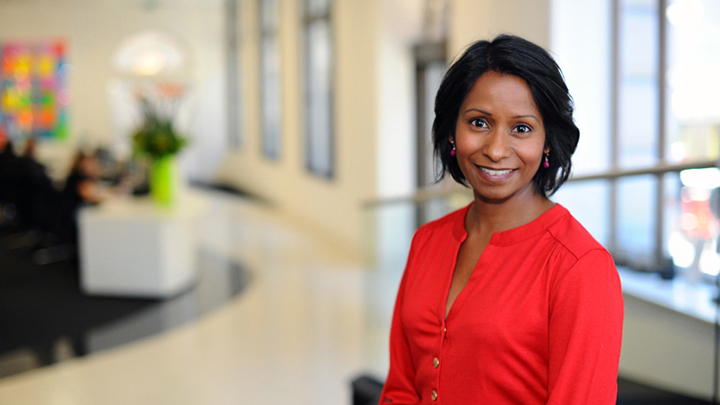 Emma Perera from Lewis Silkin has commented in an article in The Telegraph on the implications for businesses and employees.